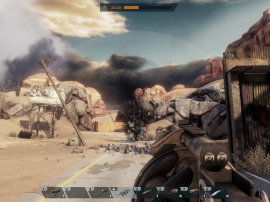 Band of Defenders is upcoming modern coop FPS with tower defense elements set in a world destroyed by nuclear holocaust. 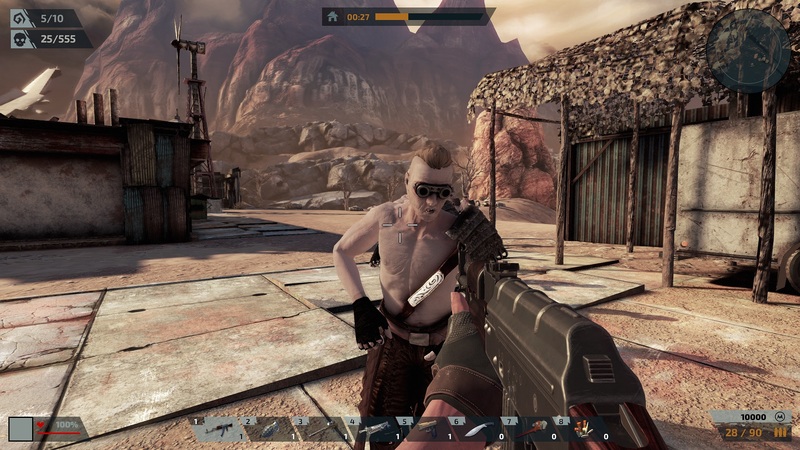 You are member of elite mercenary group that fights hordes of bandits and mutants that are the biggest threat to recovery of human civilization. 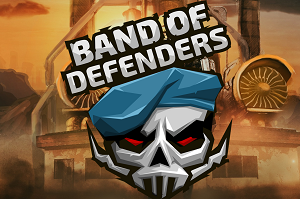 Band of Defenders is game that won’t throw any obstacles in the way of your experience. 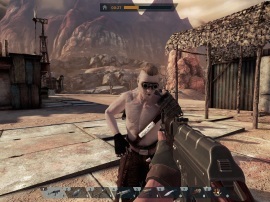 Immerse yourself into game and defeat hordes of enemies – alone or with help of your fellow mercenaries. You will have to protect objects that are crucial for survival of human civilization that is slowly and painfully recovering from nuclear apocalypse. Last gas station in the vast desert between struggling human settlements, path to the last drinking water reservoir in whole country, it doesn’t matter – enemies will not pass or your mission fails. But you won’t go into fight empty handed, with many weapons, traps and other useful items at your disposal. After killing waves of enemies, you and your party will have time to prepare for another one, not only by acquiring new weapons but also by building barricades and turrets of many different types. 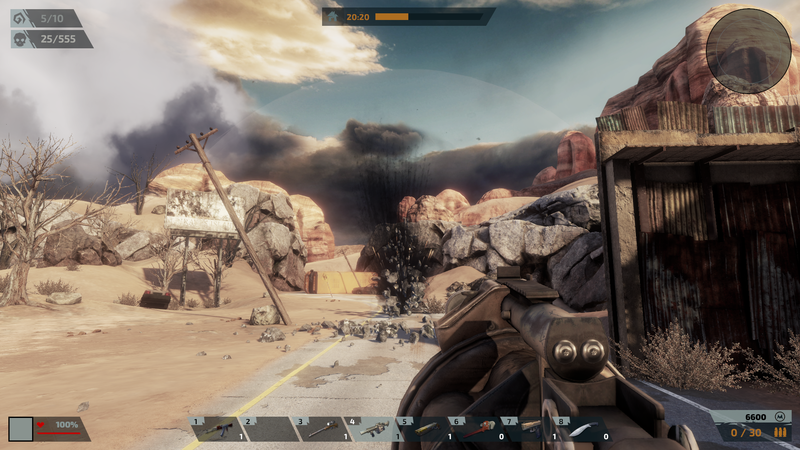 These structures will be crucial for your survival and for defending the object which you have to protect. 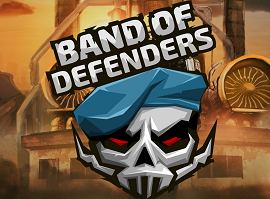 Build, repair, upgrade and refill ammo in the short time between enemy attacks and prepare the best possible defense together with other players.